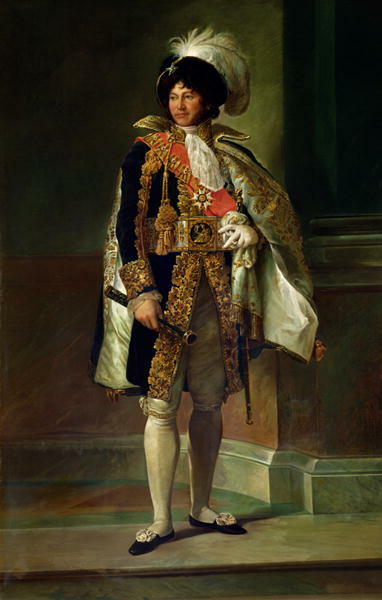 Joachim Murat, King of Naples, born near Cahors, France, March 25, 1771; executed at Pizzo, Italy, Oct. 13, 1815. He was the youngest son of an innkeeper, secured elementary training for the priesthood, but at the beginning of the Revolution entered the army of France. 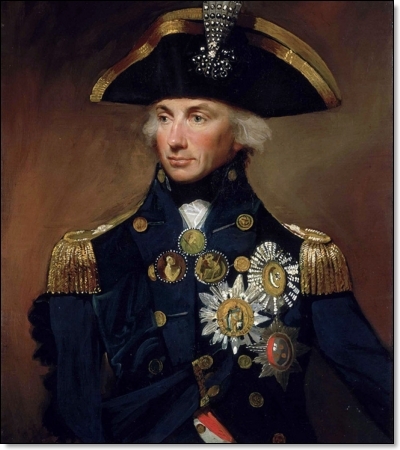 In 1791 he became attached to Napoleon, served with that commander in Italy and Egypt, and in 1799 attained to the rank of general. 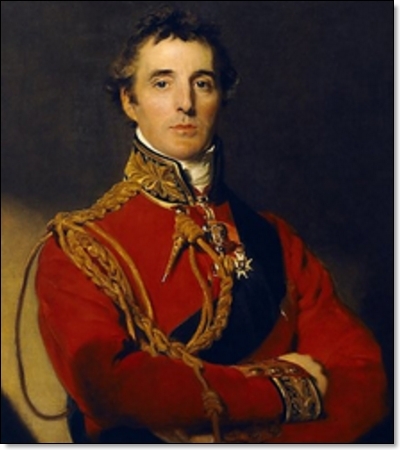 He married Caroline, youngest sister of Napoleon, in 1800, and soon after received command of the consular guard. 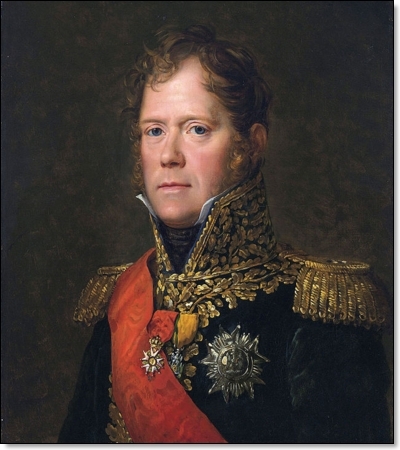 At the Battle of Marengo he distinguished himself as chief commander of cavalry, was made governor of the Cisalpine Republic in 1801, and in 1804 became marshal of the empire and prince of the imperial house. 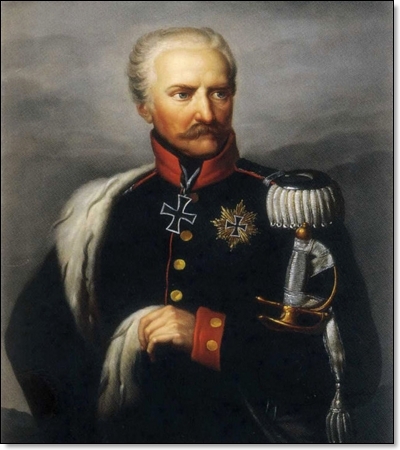 He had command of the cavalry in the Russian War of 1806 and in the Russian War of 1807, and in 1808 became king of the Two Sicilies (Naples) with the title of Joachim Napoleon. This kingdom was a French puppet state and essentially part of the French Empire. However, Murat's government was efficient and popular. In 1812 Murat joined the forces of Napoleon in the Russian campaign, whom he likewise aided the following year, but after the Battle of Leipzig concluded a peace treaty with Austria. When Napoleon began his return from Elba, Murat became engaged in a war against Austria, and on May 2, 1815, he was defeated at Tolentino by Generals Bianchi and Neipperg. Murat effected a safe retreat with a few cavalrymen to Naples, but was required by an insurrection to seek safety in France. He escaped to Corsica at the overthrow of Napoleon and attempted to recover his kingdom of Naples by an invasion, but was captured on Oct. 8, 1815, while landing at Pizzo. Shortly after he was tried by court-martial and soon after was shot. Murat had two sons, Achille Napoleon and Lucien Charles Napoleon. The former married a niece of Washington and resided for some time in Florida, while the latter served as a senator in France and under Napoleon III. became an ambassador.